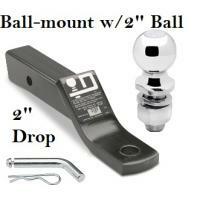 This Hitch Fits The Following Vehicles: 2000 - 2006 Nissan, Sentra, All Styles .. 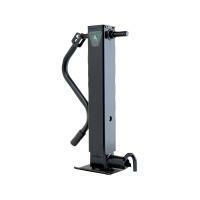 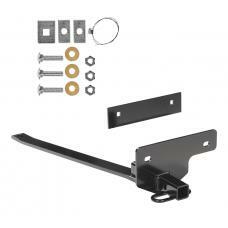 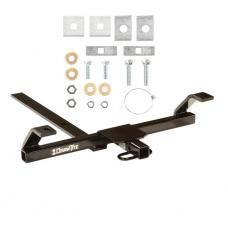 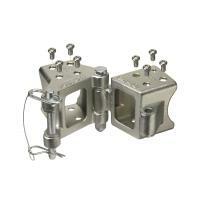 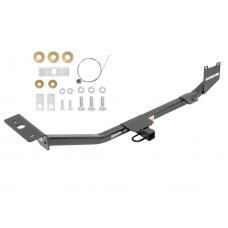 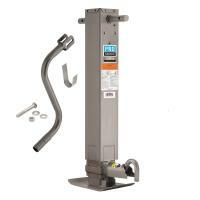 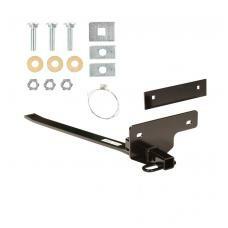 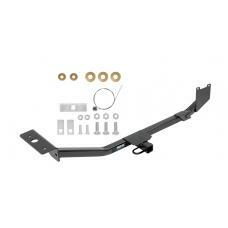 This Hitch Fits The Following Vehicles: ​ 2007 - 2012 Nissan, Sentra, All Styles .. 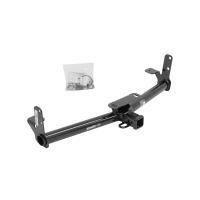 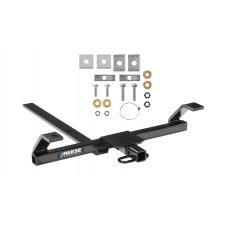 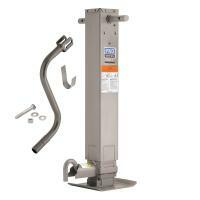 This Hitch Fits The Following Vehicles: 2013 - 2019 Nissan, Sentra, Except SR ..